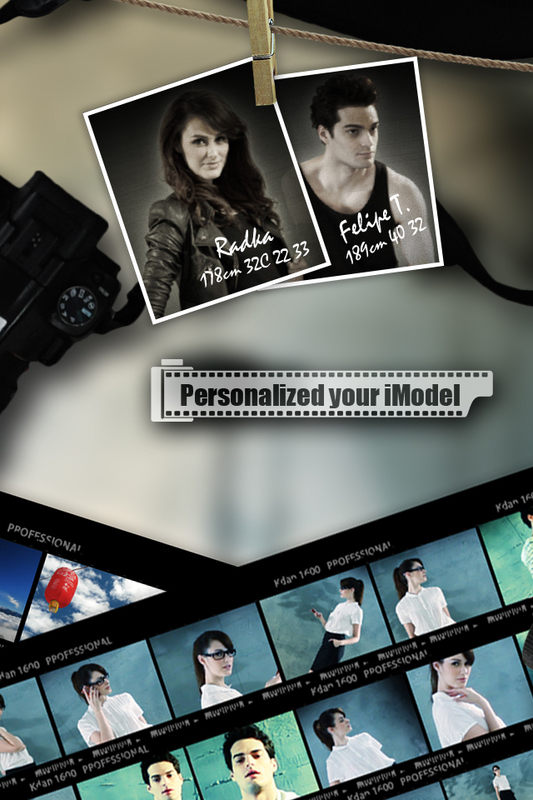 Kdan Mobile Software, a mobile software application developer, has released an update to enhance its iPhone photo app Pocket Snapper – iModel and Virtual Studio. The new version of the app further enriches user experience by providing more filter and frame options and allowing users to add photo descriptions before uploading pictures to Facebook. The developer has also greatly reduced the app size, so users could download the app faster and easier. Kdan Mobile Software, a mobile software application developer, has released an update to enhance its iPhone photo app Pocket Snapper – iModel and Virtual Studio. 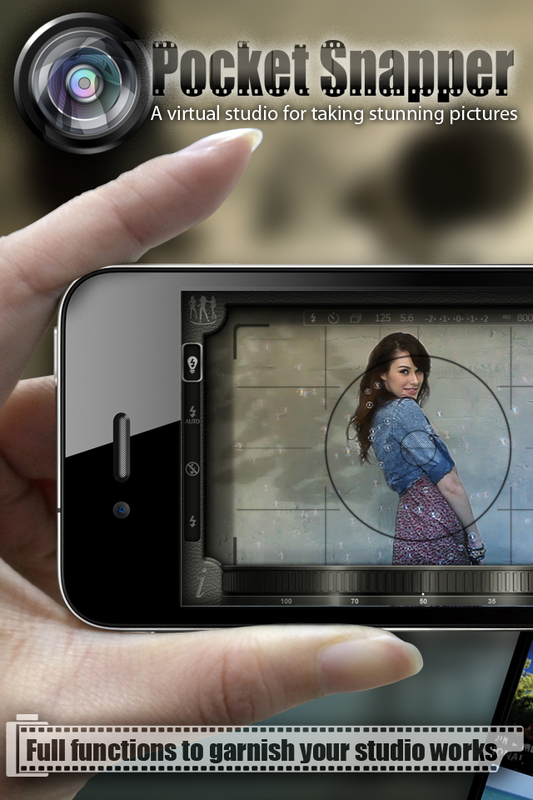 The app resembles a photo studio with real models and utilizes the gyroscope to simulate the model shooting experience. 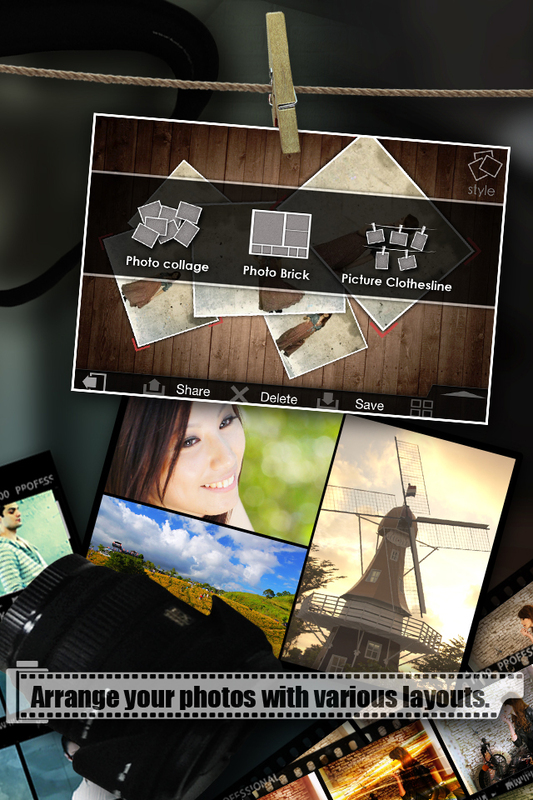 Pocket Snapper also incorporates powerful editing technologies for users to customize their photo works. The new version further enriches user experience by providing more filter and frame options and allowing users to add photo descriptions before uploading pictures to Facebook. The developer has also greatly reduced the app size, so users could download the app faster and easier. Pocket Snapper offers users a wide range of photo editing options from selecting filters, applying effects, adding frames, to arranging collages. 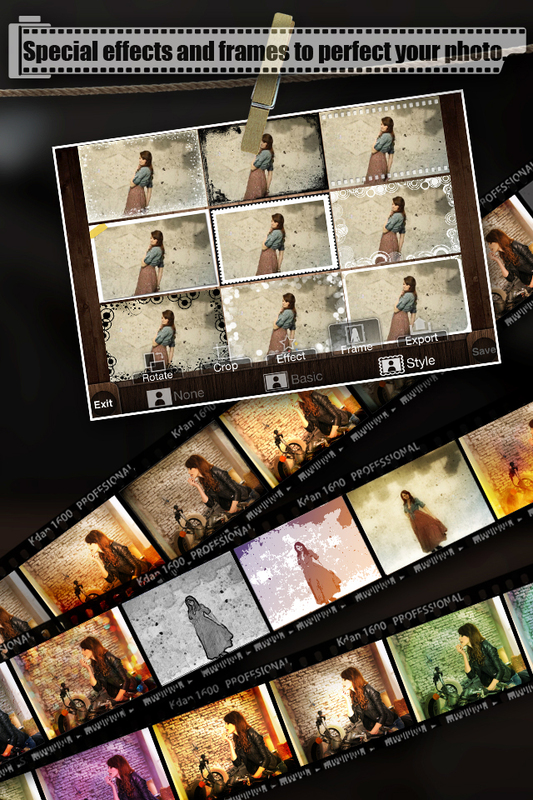 With the increase in the number of filters and frames, the app allows users to easily showcase their creativity. “With the help of these artistic filters and stylish frames, anyone can leverage their creativity and transform plain photos into brilliant works,” commented Kevin Huang, Chief Designer of Kdan Mobile. The latest version of Pocket Snapper also allows users to add photo descriptions before sharing their works on Facebook. This newly-added function grants users more flexibility to tell stories with the photos. In addition, the new update provides a significant reduction in the app size that will greatly help economize users’ mobile data plans. “By trimming down the app size, we hope to bring users an easier way to experience the powerful and innovative features of Pocket Snapper,” remarked Huang. Since its release, Pocket Snapper has received high recognition among users and review sites. “We appreciate the positive feedback and will continue to roll out updates to meet user needs,” said Kenny Su, CEO of Kdan Mobile. In the near future, Pocket Snapper will allow users to share their self-recorded videos in the app’s platform for more fun. 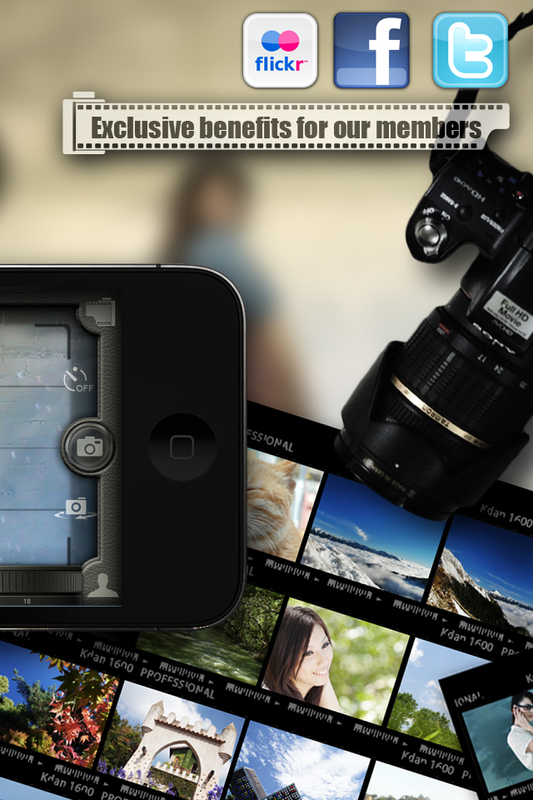 Pocket Snapper – iModel and Virtual Studio is $1.99 USD and available worldwide exclusively through the App Store in the Photo & Video category.